© Alexis Agard. All rights reserved. 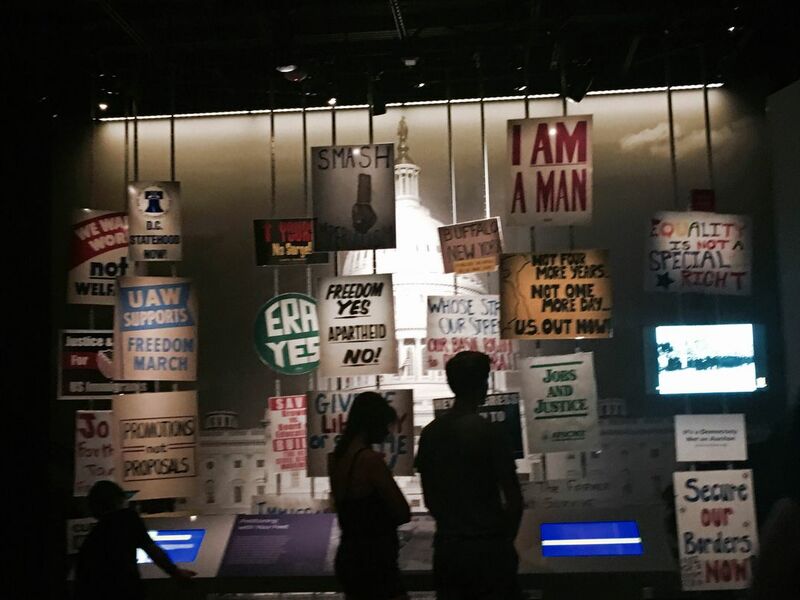 Taken in the National Museum of American History in the American Democracy exhibit. Date Uploaded: Nov. 26, 2018, 11:40 a.m.